We know that many people experience high anxiety at the thought of their next visit to the dentist. We have a gentle touch when performing any procedure. From routine cleanings to more complex dental work, such as crowns or fillings, we maintain a calm and easy going attitude to make you and your family feel comfortable. Our staff always takes the time to explain your procedure, including what to expect and how it might feel. We will take everything slowly, always ensuring that you are completely comfortable before we proceed. We offer warranties on all of our dental work. We are ready for your next appointment. We have a reputation for friendly smiles and quality dental work and it’s our mission to ensure that all of our patients are comfortable while we help give their smile that beautiful shine. 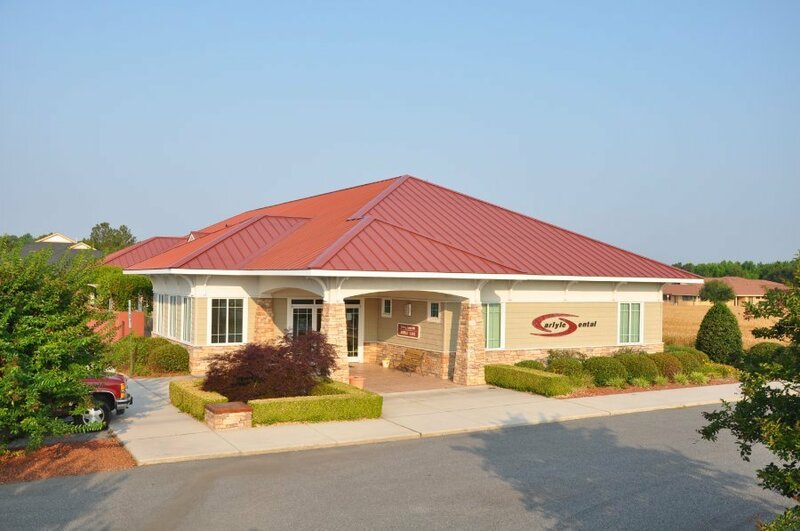 If you live in the Kinston or Greenville, North Carolina areas and you have any questions about any of our dental services or procedures, we encourage you to contact us. One of our staff members will be happy to help you make an appointment.